I had originally planned to check out the new update today but it turned out they were doing a style tutorial based on Nicki Minaj’s “High School” which was produced by T-Minus. Here’s a preview of the tutorial if you’re interested. 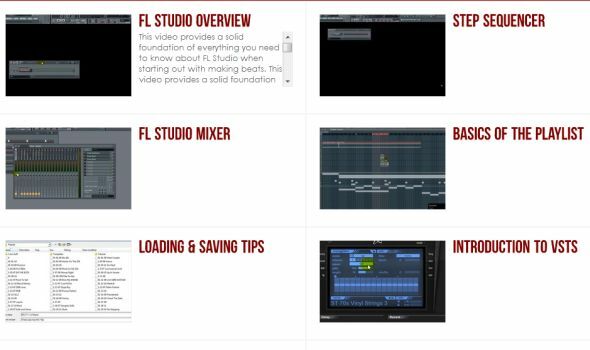 I’m not a fan of Nicki Minaj and I’m not really into that beat so I decided to pass on it and watch something else namely the automation tutorials. The only one I’ve seen demonstrated before was how to do the volume automation technique but of course I’ve heard all the effects in a lot of rap songs before. You can do all the effects by going to the mixer and selecting a mixer effect. Is this named after the rapper? The effect is really a filter that makes the selected part of the beat sound filtered. I’ve heard it in Drake’s songs before like I think maybe it’s on “Successful” with Trey Songz. I hear this one a lot too and it sounds like when you stop a record that’s spinning or like the name suggest, when you slowly hit pause on a cassette tape and release it. 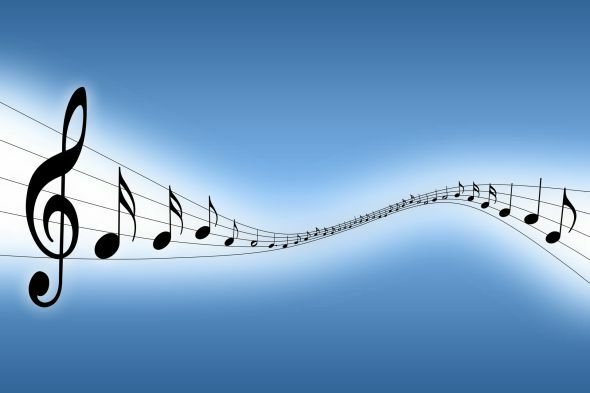 Cool sounding effect. 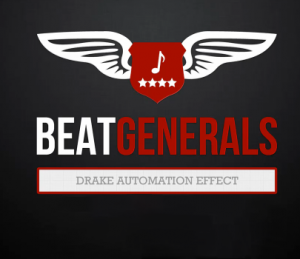 Beat Generals use “dblue. tape stop” plugin for this. This one is where the beat cuts right out for a second and then cuts right back in. Really easy to do and sounds great too. Volume automation can be used to do fade ins like on an intro and fade outs like at the end of the beat. It’s basically an automation that controls the volume. I’ve heard it used effectively in beats in places other than the intro or outro. 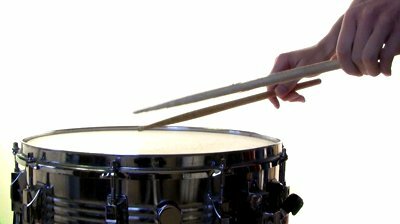 These are all great techniques to learn to enhance your beats and make them sound less monotonous and more professional. Mixing and mastering beats should be the next couple of videos I check out as I get to the half way point of the challenge.